The May 2018 issue of Food & Wine featured Restaurants of the Year and provided some of their recipes. One of them that I recently checked out/made was Maydan’s Turmeric and Coriander Roast Chicken. Place extra-virgin olive oil, grapeseed oil, garlic, coriander seeds, and turmeric in a blender. Process on high speed until smooth, about 35 seconds. — hello orange turmeric! Place chicken, breast side down, on a cutting board. Using poultry shears, cut along both sides of backbone; discard backbone. Turn chicken breast side up, and press down on breastbone to flatten chicken. Season both sides with salt. Place chicken in a large roasting pan, and rub all over with marinade. Cover and chill at least 2 hours and up to 8 hours or overnight. — I ended up doing mine overnight. Preheat a gas grill to medium-high (about 450°F) on one side, or push hot coals to one side of a charcoal grill. Gently blot chicken with paper towels to remove excess marinade. Place chicken, breast side up, on oiled grates over unlit side of grill. Grill, covered, over indirect heat until chicken is well browned and an instant-read thermometer inserted in thickest portion of chicken registers 160°F, about 20 minutes per side. Transfer chicken to a carving board, and let rest 15 minutes before carving. While cooking I ended up putting this closer to direct vs indirect heat because it was taking quite awhile to cook. The meat was nice and tender and the flavor was great. The overnight marinating definitely helped with that. When ‘carving’ I sort of tore it apart, make it into chunks, pulled chicken-like pieces, and more. I prefer using my hands when possible. It was so tender that it was simple to do it that way. So a nice easy dish with lots of flavor. Great for the summer! Another problem from the grocery. That store that (often) makes you find another addiction each time you walk through the door. Thanks Trader Joe’s. This time I found Dukkah. It’s a nut & spice blend with several delicious ingredients, which are what make it problematic — almonds, sesame seeds, fennel seeds, coriander, anise seeds and kosher salt. These are all pretty much at the top of my list. Put in on bread with olive oil, add it to olive oil, sprinkle it on meat or veggies, you’re set! (Or just eat it straight if totally needed). Some recipes catch my attention. Some ingredients in the kitchen find ways to catch the side of the shelf and shatter. Some determination then comes about to still make a recipe happen. Saw this recipe for Coriander-Roaster Broccoli in a recent issue of Food & Wine, which just sounded amazing. So, had been to the store, everything was ready and cooking was starting. Well, reached for the coriander and the (glass) jar fell from the shelf onto the (granite) countertop. 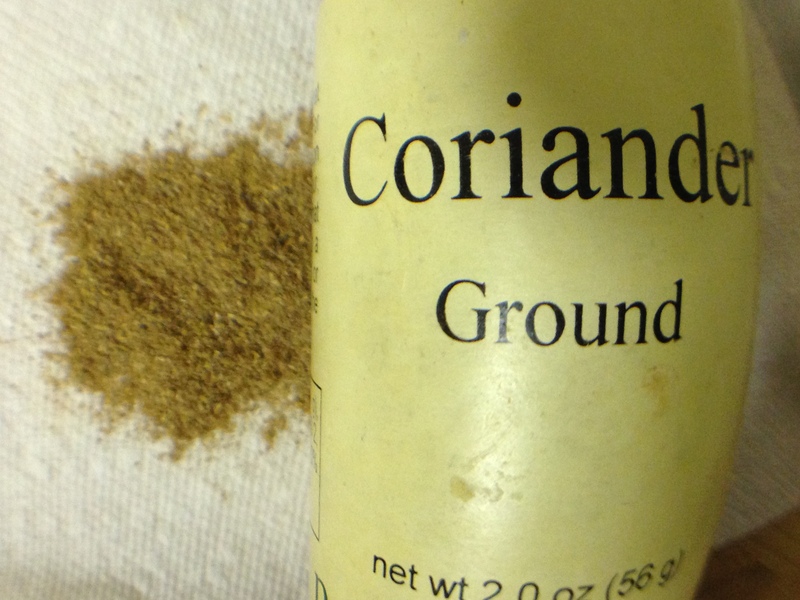 I had opted to use ground coriander vs. seeds and the stuff was everywhere, along with chards of glass mixed in. Ok, that was not going to be used. Very fortunately, I happened to have cilantro on hand! Magical/close enough of a substitute. 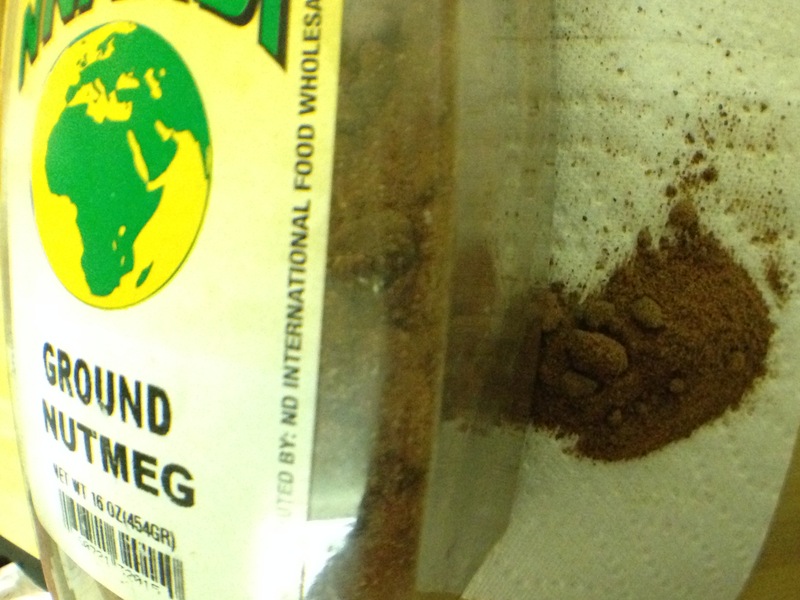 Note, I was also using ground cumin. -Preheat the oven to 450°. In a mini food processor, combine the garlic, cumin, coriander, 1 teaspoon of salt and 1/4 cup of the olive oil; puree until smooth. *I added a bit of water because of the (arbitrary) amount of cilantro I used, to make it smoother. Played with the amount of oil, too. -Arrange the broccoli on 2 large rimmed baking sheets. Drizzle with the remaining 2 tablespoons of olive oil, season with salt and toss to coat. Roast for 5 minutes. Spoon the coriander oil over the broccoli, toss and roast for about 10 minutes longer, until just tender, shifting the baking sheets halfway through. Serve hot. This stuff was awesome! Luckily it was a small error that occurred and can’t wait to try with coriander proper. I will likely make it with this again, too. What Spices Up Your Life? As I continue to play in the kitchen, as I read cooking magazines, when I hit the occasional restaurant, when I walk through the grocery store (I’m one of the people who loves that — I have friends who dread it), I think about the flavors I love the most. I often think about the spices I could not do without. I have a top two, a solid third, and then two more that cater to the baking side (more sweet than savory). *I recently took a Smartphone photography class to sharpen my food photo skills since I take all my blog pictures via my iPhone. So, this was also a great way to start working on these and play with my new olloclip. If you’re in the DC-area, check out Washington Art Works & Washington School of Photography and Adam S. Lowe‘s Smartphone class — I give them huge props (and all their other classes) — they have food stuff, too — oh, I just found out they have wine tastings, as well. 1. 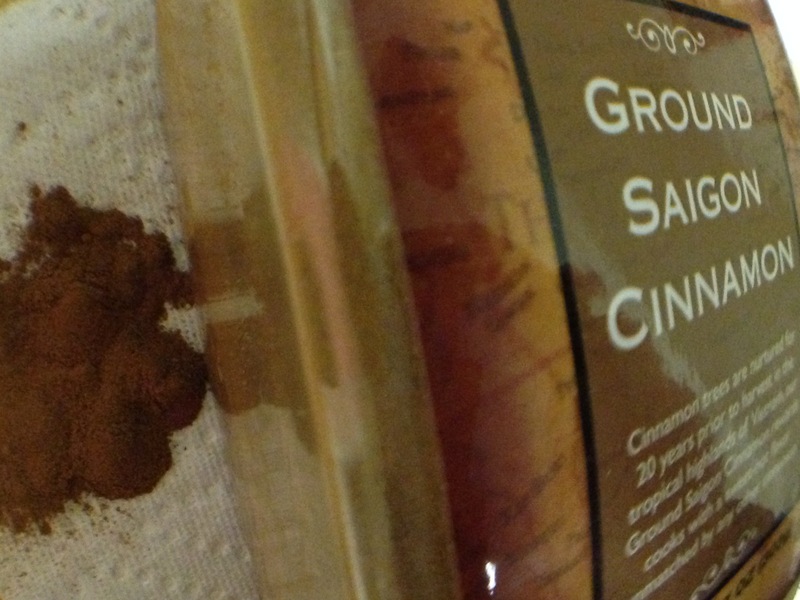 Cumin — give me cumin or give me death. You can use it in so much stuff, and it’s very convenient that I love (tex)mex food. Maybe there’s a correlation here…hmmm. 2. Coriander (dried cilantro) — will ALWAYS take the fresh stuff. Where’s the guac when you have the fresh stuff? I can be caught using this in near everything. 3. 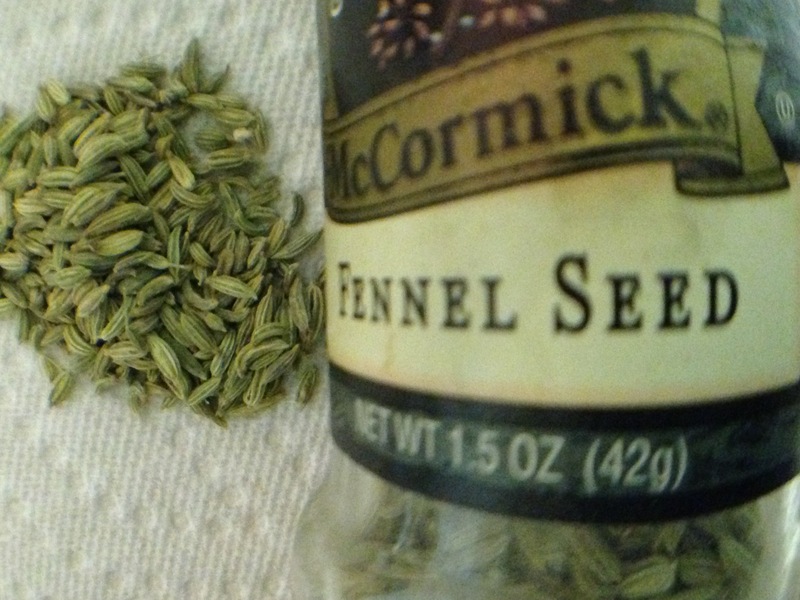 Fennel (seed)! What’s funny here is I can’t stand black licorice (it’s not a like of many). Though they aren’t super close to the same, that’s always what I think of when I know that I love this stuff. So, give me fennel, the spice or fresh stuff and I am in heaven! 4. As we move down to the lower half of the top five, the next two are sort of tied, so I’m going to put them in alphabetical order for safety sake. So, cinnamon, bring it on! You’re in my baked goods, and sometimes ‘cooked’ ones. 5. Last but not least, nutmeg. From baked goods to sprinkling it on fruit. Has some great health benefits, too. I definitely won’t say no. So, what spices up your life? 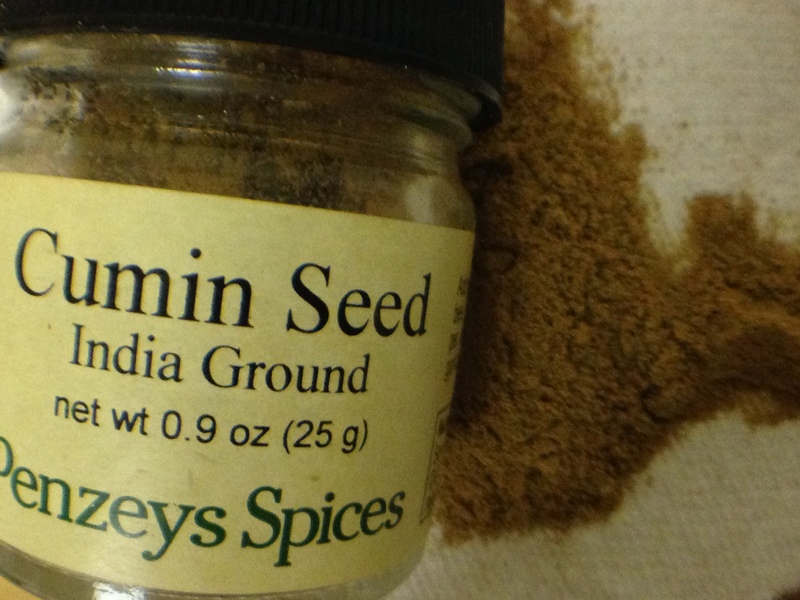 What are your favorite spices? Are they more savory or sweet? Let everybody know. Was at a happy hour the other day and found a new (to me) brew on tap, so that of course meant I had to try it. 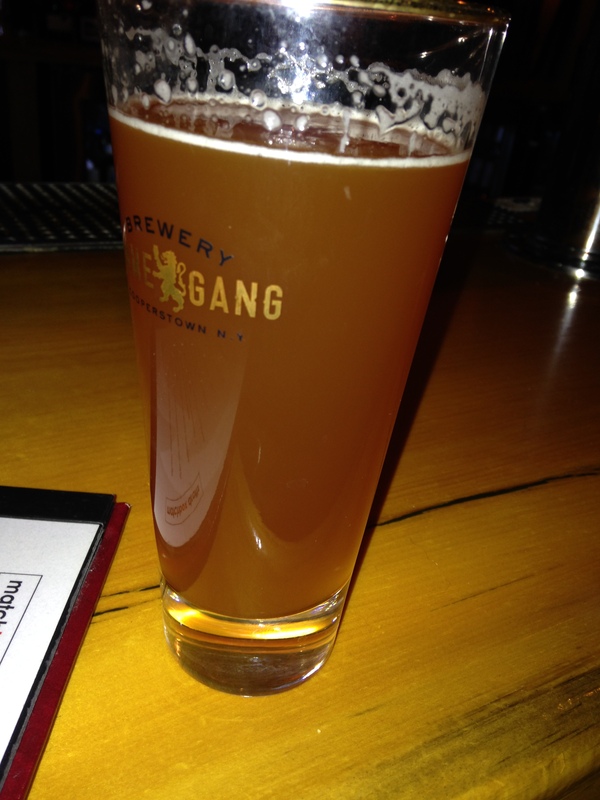 Ommegang was the wonderful producer, out of Cooperstown, NY (also the home of the National Baseball Hall of Fame). 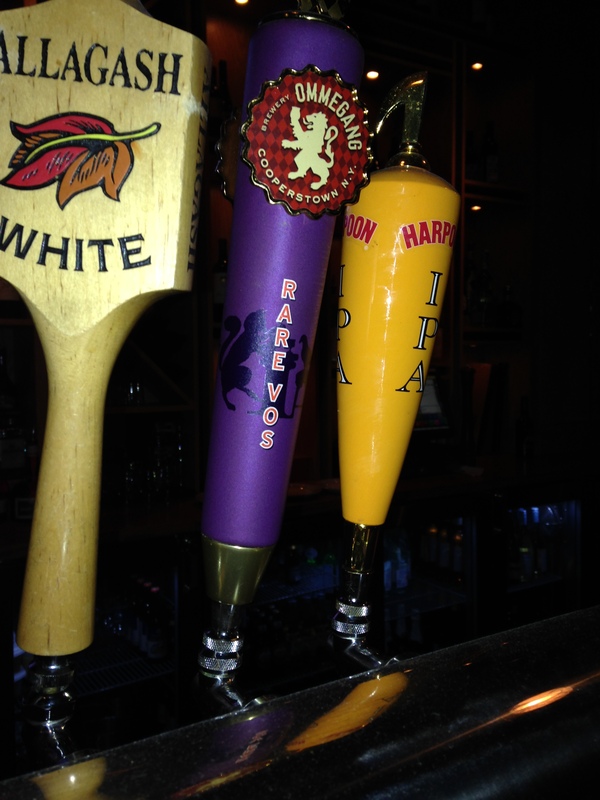 The beer proper was their Rare Vos Amber Ale. Very nice. Matches the name by color, light hops, some herbs & fruit and nice & smooth. ABV is 6.5%. Totally worth checking it out if you’re an amber beer fan, or just a beer fan, in general! Cheers.